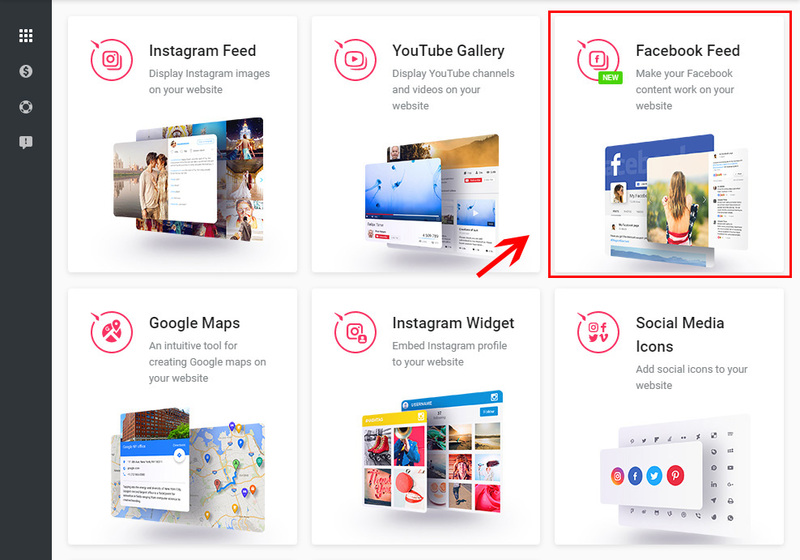 Spread your content and build up your resource’s visitors commitment by means of the custom Facebook plugin from Elfsight. The app is completely adaptive with any display kinds, and the comprehensive layout configurations allow it to blend in your page’s design in an astounding way. Embed any kind of Facebook account contents: profile, feed, videos, images, happenings. Construct an efficient website, with the help of professional tools to draw your visitors, and take conversion to a whole new stage. Let’s consider the product’s embedding and adjustment stage by stage. 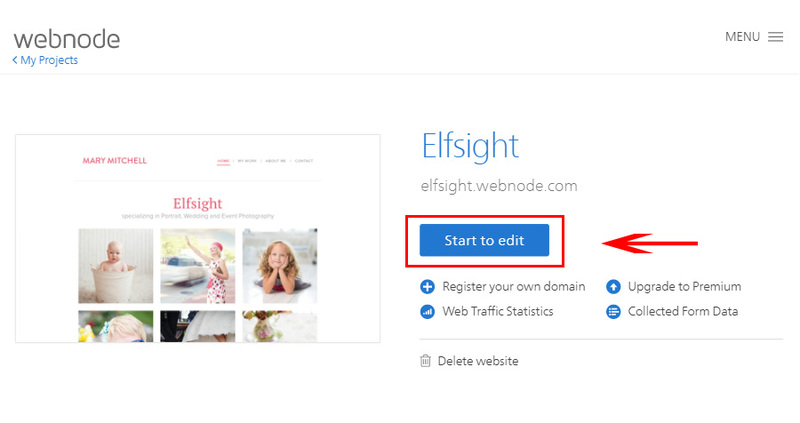 Complete your own Elfsight Apps profile or authorize to your account. Press on Facebook Feed in the list of products. 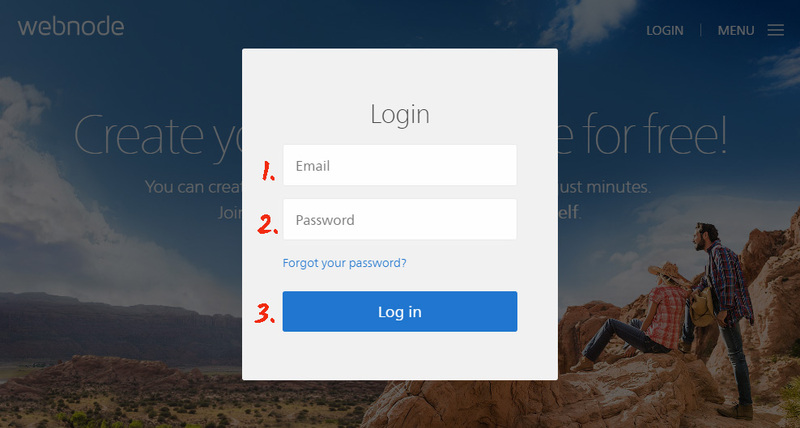 Set the product’s settings and style. Choose a subscription plan, you’re provided with various plans: from a free one to the professional one. Copy the feed code to embed on your personal resource. Go to webnode to make the changes. 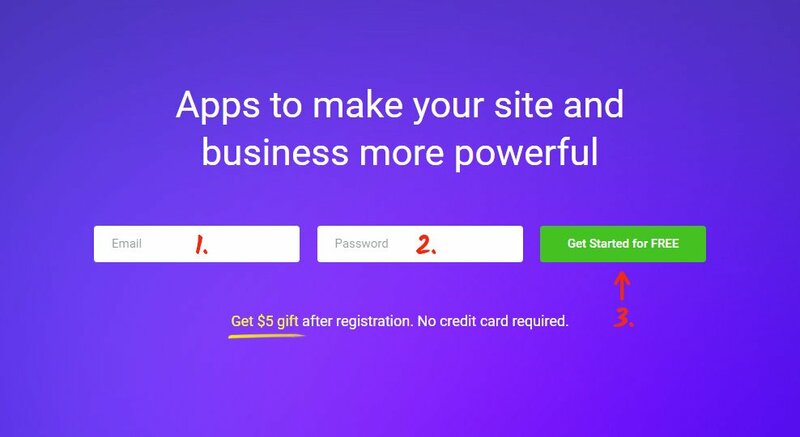 If you’ve got two or more websites, select the right one. Go to the required page. 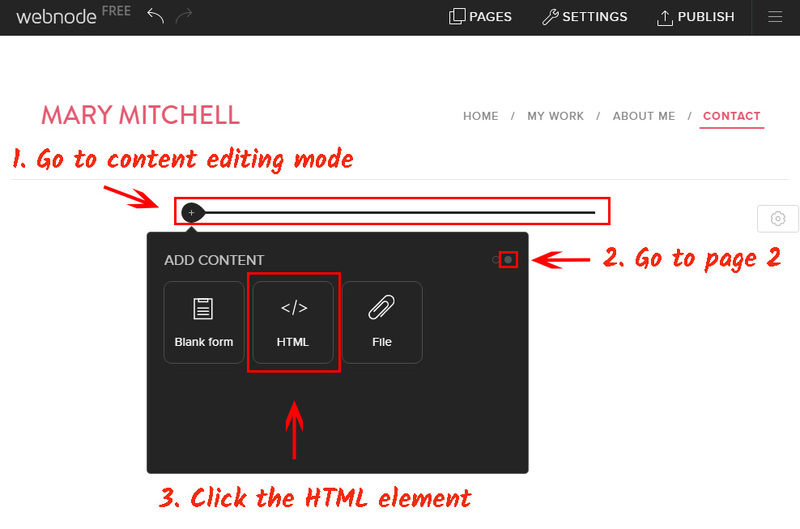 Press the elements icon, go to page 2 in the popup window, and click on «HTML». 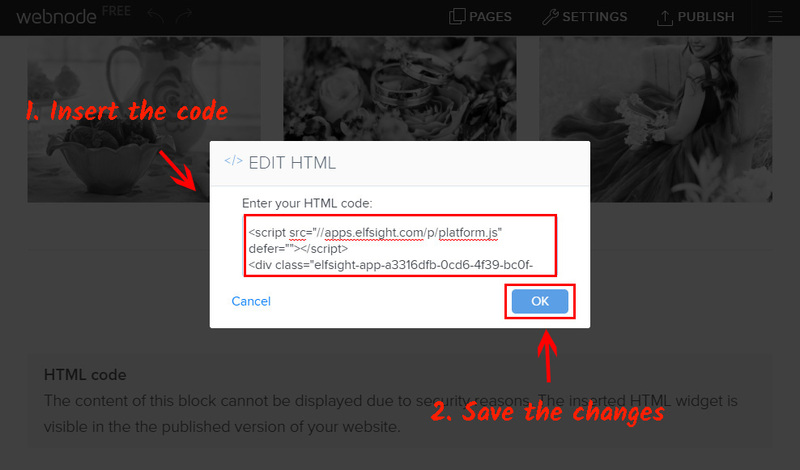 Copy the code to the popup window, and save the changes. Drag the element to the required place and confirm the changes. • The Facebook Feed plugin has been successfully installed! 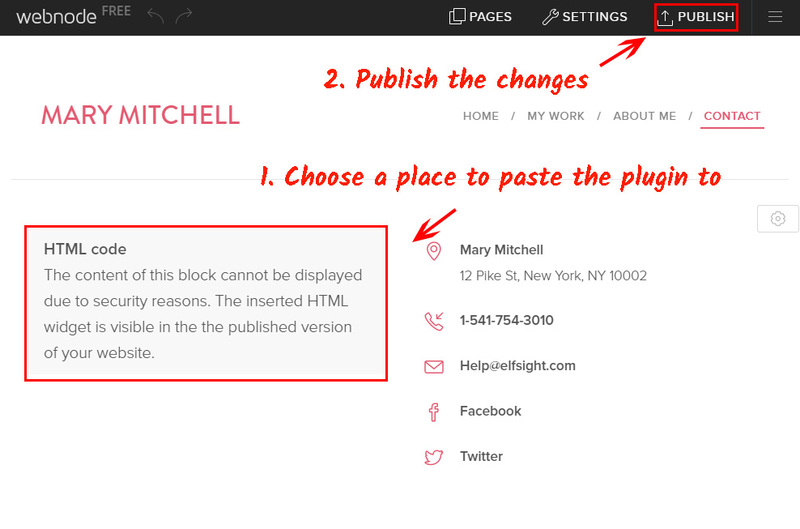 Check out the work you’ve done by going to the plugin page. 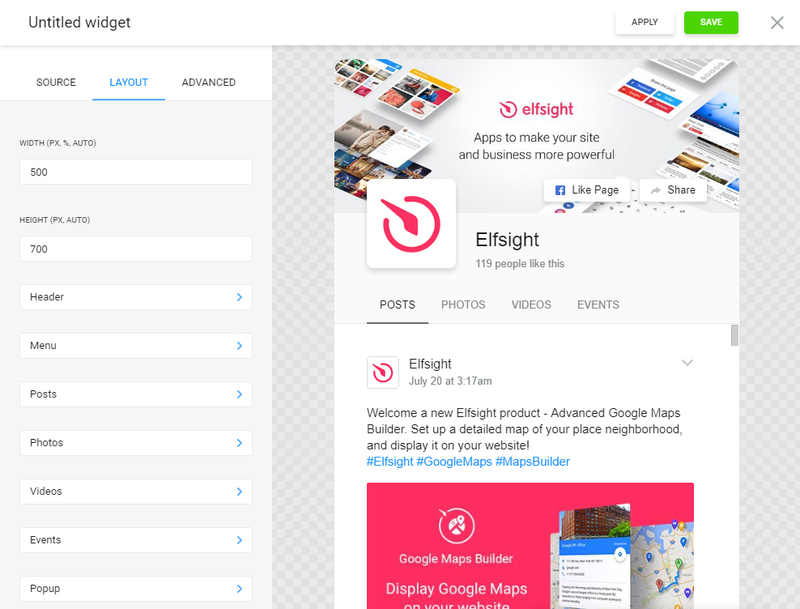 You can modify the product’s parameters or the added social page in your profile at Elfsight Apps. After you put into use the adjustments, they will be automatically carried out your widget. You can get more information on the Webnode Facebook page. A product developed to allow the existing websites made with all kinds of platforms to function in a more effective way. 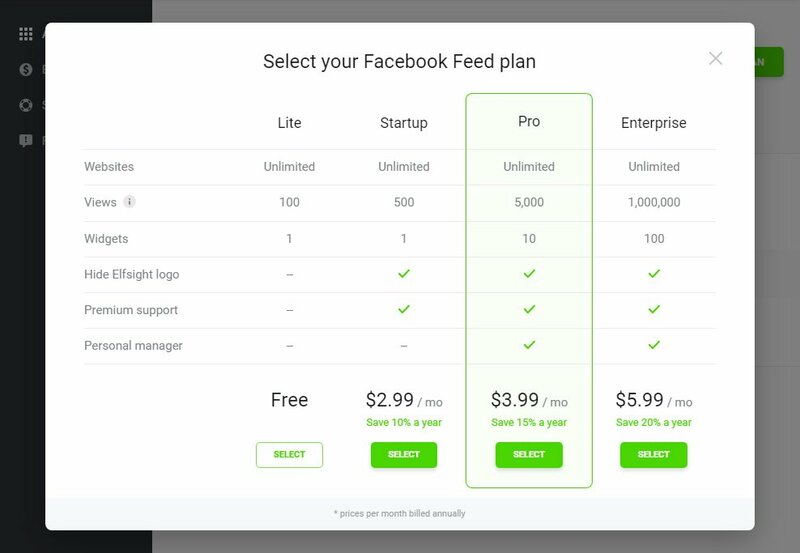 Try out the Facebook Feed online demo for free! 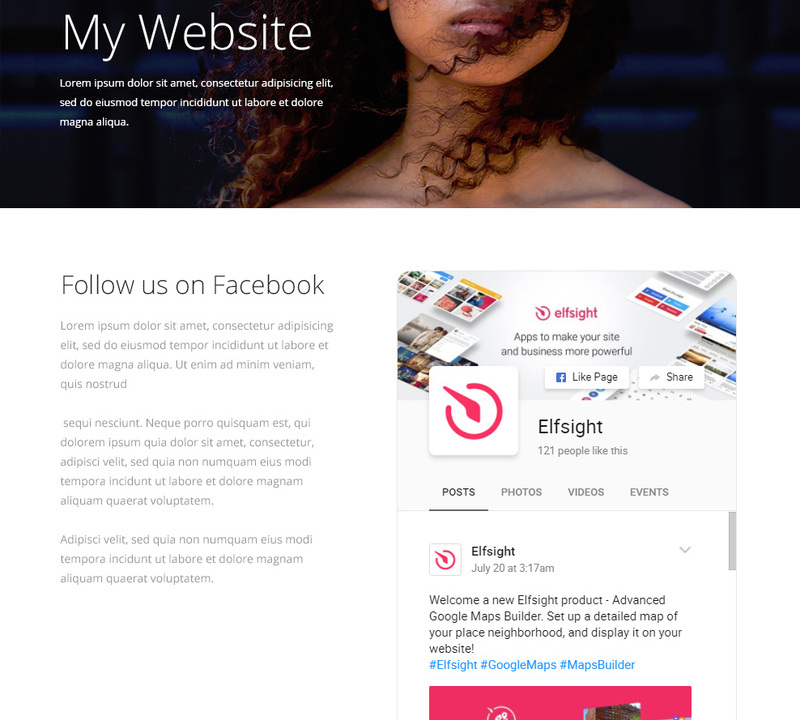 Shape a custom Facebook widget for your own Webnode website.